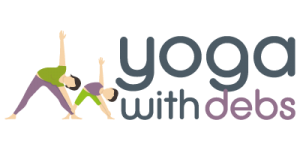 Wednesdays 4-4.45pm at Heather Yoga, click here to book. Movement, and therefore yoga, is essential for fast-growing bodies. 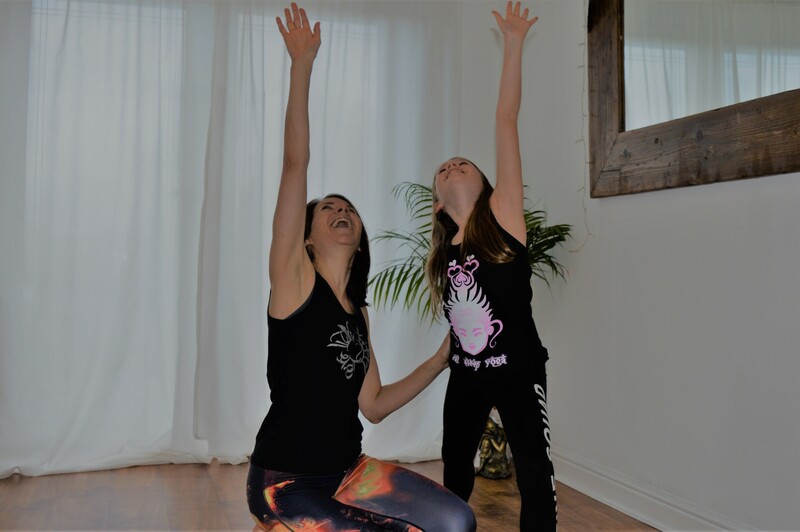 The practice of yoga offers adolescents a discipline for discovering who they truly are. Beginning that process at a young age can shape who a tween becomes. It’s about nourishing their imagination, asking for their insights, and then genuinely listening to what they have to say.